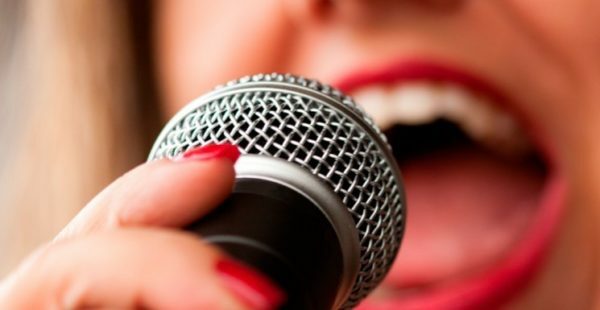 Brush up your breathing and voice technique, work on song repertoire, interpretation, performance and stage presence with use of live mic. Last class is treated as a mock showcase with friends and family invited as well to provide an audience. Location: Manhattan – at Ripley Grier Studios – newest space at 305 W 38th st (just west of 8th ave). 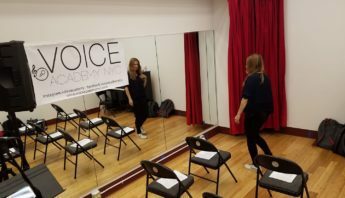 Voice Academy NYC is conveniently located in Midtown Manhattan and we offer Private 1 on 1 Lessons, Group Classes, Custom Workshops, Onsite Corporate singing lessons at your place of work, and Vocal Performance Coaching from Beginner to Professional level. 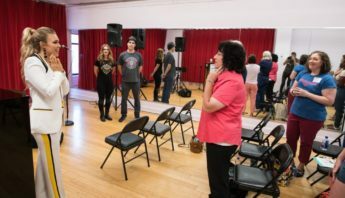 Our Gifted coaching staff will not only improve your voice, but get you audition ready for showcases, recording sessions, musicals or any live performance across any musical style. 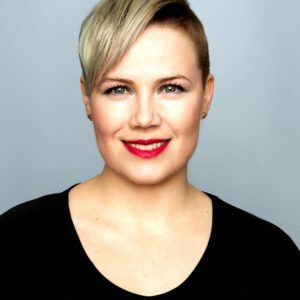 Our instructors are ex working professionals with decades of professional experience on Broadway as singer/songwriters, composers, former pop-stars, jazz artists and musicians, so rest assured you're in the right school. 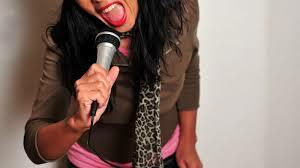 Whatever your goals are, Voice Academy NYC is here to help you reach and surpass them. we provide piano, sight reading and music theory lessons for any student. Please contact us at any time for bookings or come visit us at the world famous Bitter End venue, to enjoy a Voice Academy showcase of exceptional talent we helped nurture. 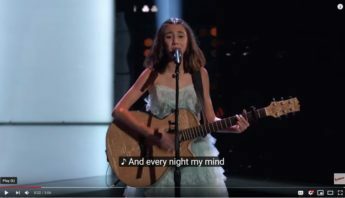 Congrats to 14 yr old Voice Academy alumn Mikaela Astel for making it to Kelly Clarkson’s team on The Voice! 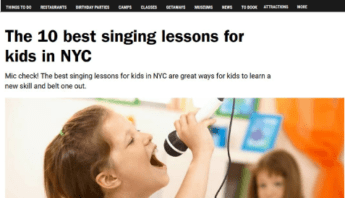 Voice Academy NYC is happy to be the #1 Kids Vocal school in Time Out NY! 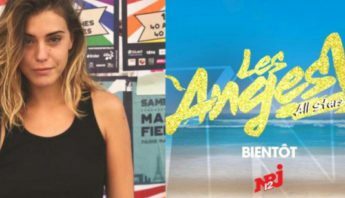 Voice Academy NYC on French TV’s #1 reality show Les Anges 10!